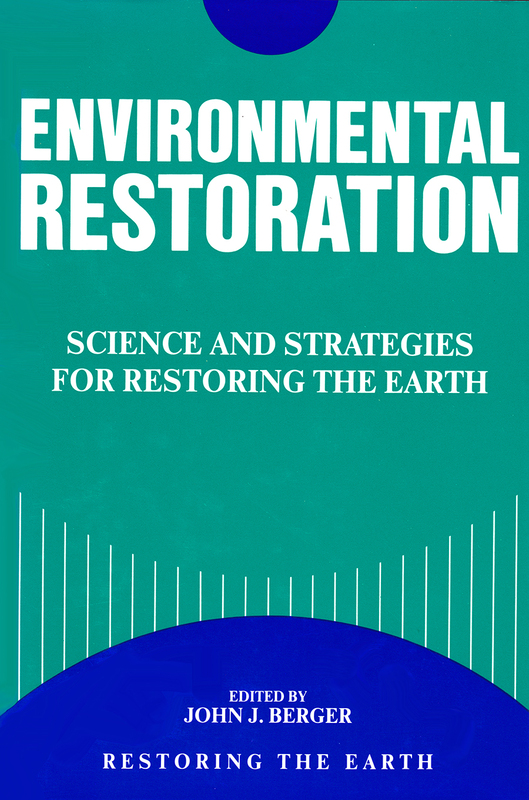 Environmental Restoration | John J. Berger, Ph.D.
Environmental Restoration is the result of the ground-breaking Restoring the Earth conference held in 1988 at the University of California at Berkeley. It includes contributions on terrestrial restoration, aquatic restoration, environmental law, and planning, land acquisition, and conflict resolution by the foremost experts in the field. Together they represent a major source of information about the direction of research in environmental restoration, and the alternatives this science offers. Included is the most current thinking on techniques and processes of restoration, and many examples of the complex and subtle biological interactions that must be understood for restoration to succeed. The authors vividly document the need for and feasibility of restoring a wide variety of natural resources, from deserts and barrens to wetlands from forests and mined land to lakes and streams.